Valentine's Day is only a few short days away! It can be overwhelming trying to figure out what to get your valentine, especially when there isn't a lot of time. Today, I'm giving your four easy Valentine's Day gift ideas that you don't have to stress over! The classic: a box of chocolates and a dozen roses! This is the perfect sweet gesture for your valentine. Surprise her/him with their favorite flowers and head to your local bakery or DIY their favorite treat! Check out Whisk + Wander's Valentine Macarons Recipe HERE. You can never go wrong with candles! Bath & Body Works 3-Wick Candles are my personal favorite. They have such beautiful scents and will last a long time. There are adorable Valentine's Day themed candles and all 3-Wicks are on sale right now for $12.95! Give your valentine the gift of relaxation and beauty this year! 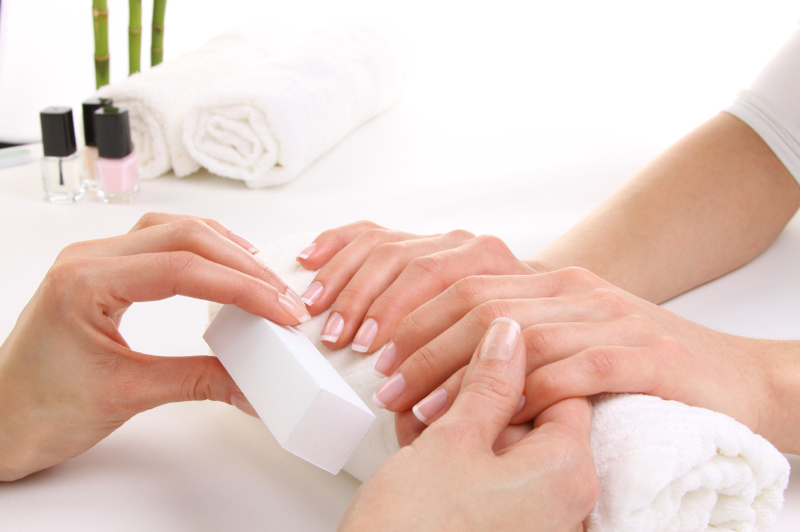 A mani pedi, massage, spa day or facial are all great ideas! LUISH has the CUTEST gift sets. Spoil your valentine with luxurious, fresh handmade beauty products! They have a variety of fun gift sets to choose from, or you can create your own!